While some say Simon Fraser University is strictly a commuter school without too much campus culture, there are several annual events that make a trip up the mountain on evenings and weekends worth the trouble. Campus traditions are few and far between at this young university which is just now celebrating its 50th anniversary, but administrators and students have worked diligently to a create campus culture celebrating Simon Fraser’s B.C. heritage, the student spirit and as always, good ol’ parties. Here are five campus traditions students should take in if they get the chance. 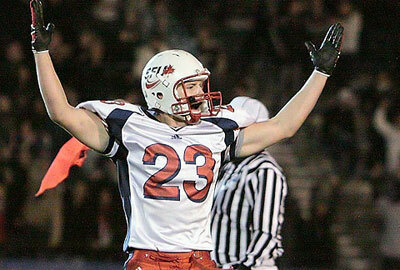 The annual Shrum Bowl capitalizes on the long-standing rivalry between UBC and SFU with a big football game (which SFU usually wins). The first match happened on October 16, 1967 when UBC and SFU faced off at Empire Stadium. Since then, the tradition has been and off-and-on affair but has occurred mostly every year from 1987 to 2010. 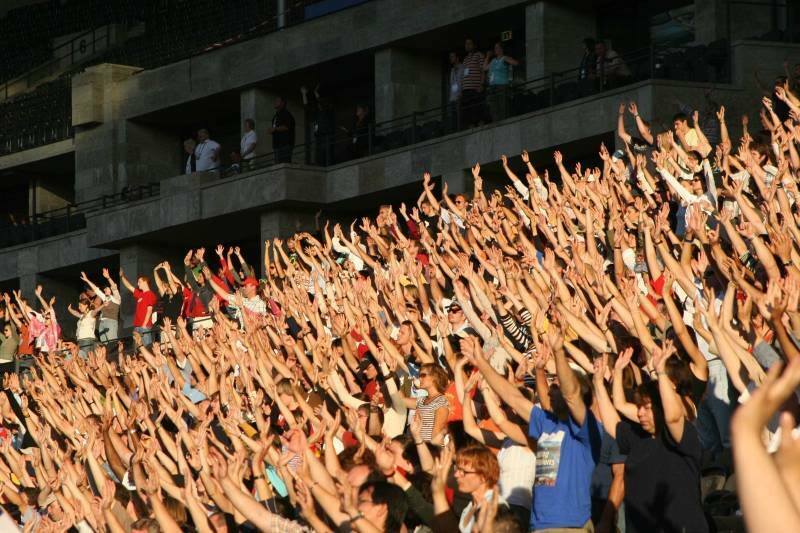 Whether the Shrum Bowl will happen in 2015 is still a question up in the air. A young tradition for some students, the SFU Student Society will be putting on their 3rd annual Fall Kickoff Concert on Convocation Mall later this month. Much like UBC’s Welcome Back BBQ, the Kickoff Concert features live music and a beer garden. 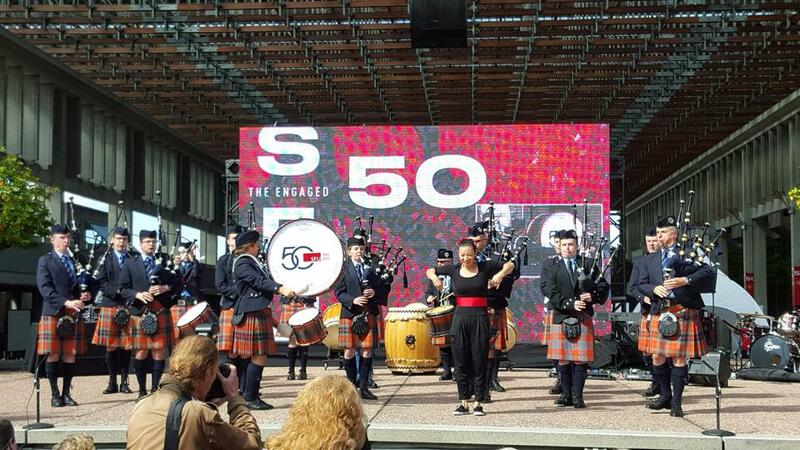 This year’s festivities will specifically mark the university’s 50th anniversary. Tickets must be purchased in advance and range from $25 to $35. The Simon Fraser Pipe Band is among the best pipe bands in the world and have won the Grade 1 World Pipe Band Championship. They play at every SFU convocation ceremony, so if you make it to graduation (hopefully), you’ll get a chance to listen to them live. And don’t be mistaken; only the luckiest get to see the Pipe Band. In August, they performed a sold-out show in Glasgow, Scotland for the World’s. Terry Fox studied at SFU before beginning his lengthy Marathon of Hope across Canada, so the SFU Terry Fox Run is an emotional homage to the late athlete’s ambition to cure cancer. 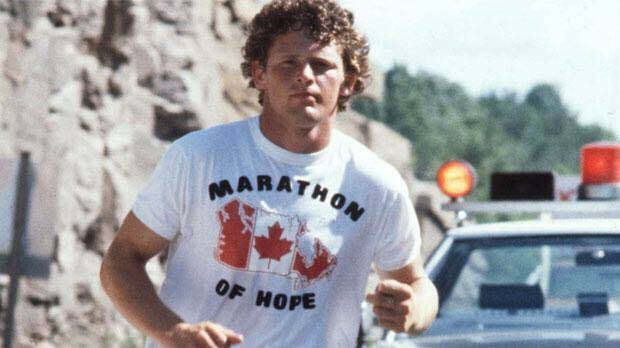 Over 1,000 participants join together every year to run or walk around Burnaby Mountain and fundraise for the Terry Fox Foundation. The event also happens at the Vancouver and Surrey campuses. 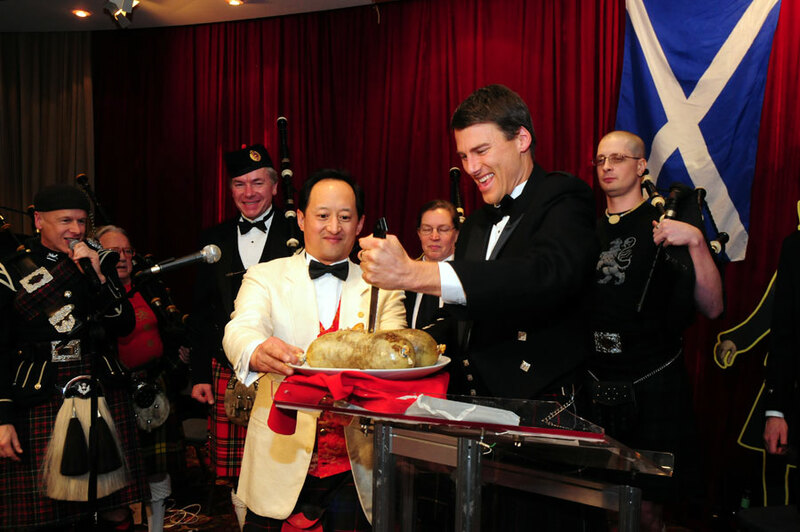 Merging Scottish and Chinese cultures, the annual Gung Haggis Fat Choy Robbie Burns Chinese New Year celebrates the Pioneer culture and the history of B.C. all in one night. As the website suggests, this event celebrates “the first non-native cultural pioneers of this province” like Alexander Mackenzie and Simon Fraser and the Chinese who traveled across the Pacific. Food includes items such as deep-fried haggis wonton and haggis dim sum, as well as traditional haggis served with Chinese vegetarian lettuce wrap. The event originated from SFU student Todd Wong in 1993.